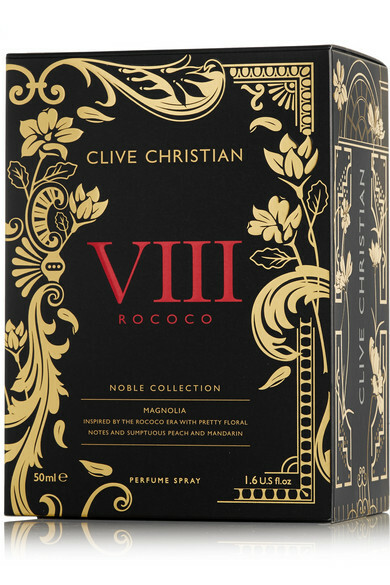 Clive Christian's 'Noble VIII' collection captures the charm and "sumptuous elegance" of the Rococo period in every bottle. 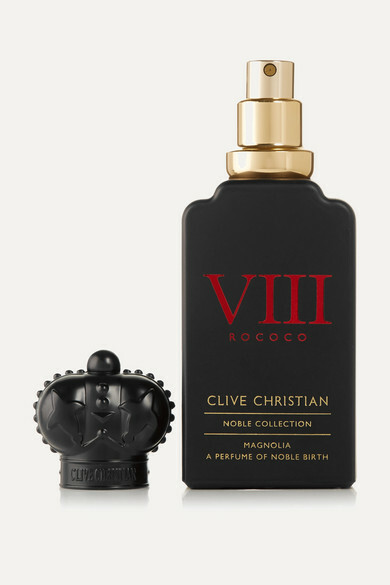 Named after its core ingredient – loved during the 18th century for its aphrodisiac qualities – this 'Magnolia Feminine' scent comes alive with refreshing top notes of Bergamot, Cassis and sweet Mandarin. 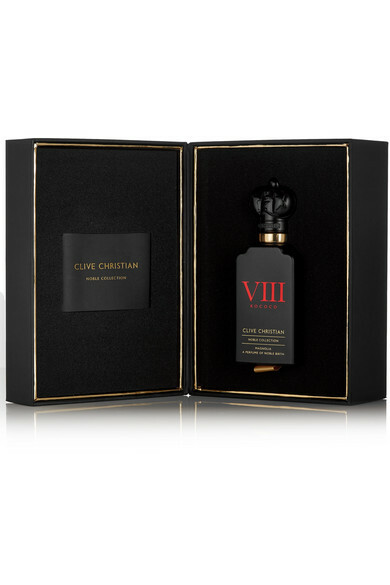 Earthy base accords of Sandalwood and Oakmoss unfold on the skin and linger long after the first spritz.